Schools back. Ugh. PLEASE RETURN TO US PEOPLE AND POST!!! Are you guys even getting my newsletters? » A Brilliant Idea About The Future Of This Project. 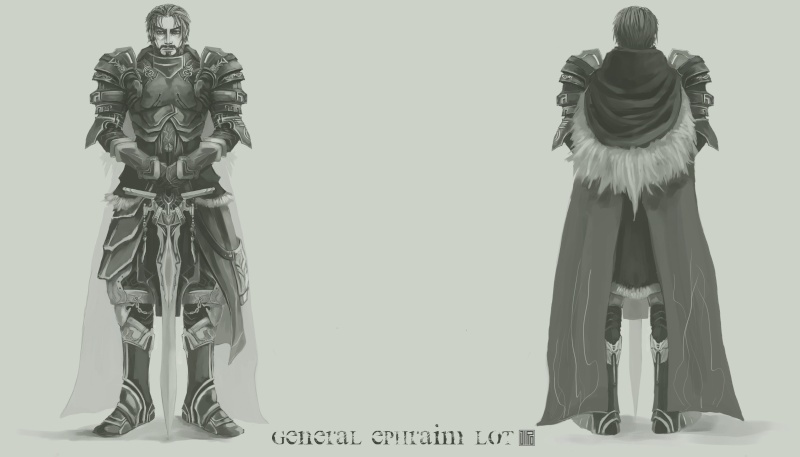 General Ephraim Lot: The main character, it seems. He is the regent of Effluvia. -Family: Raised Cassandra as a daughter. -Weapon: Sword of Tears - feeds on the despair of others. 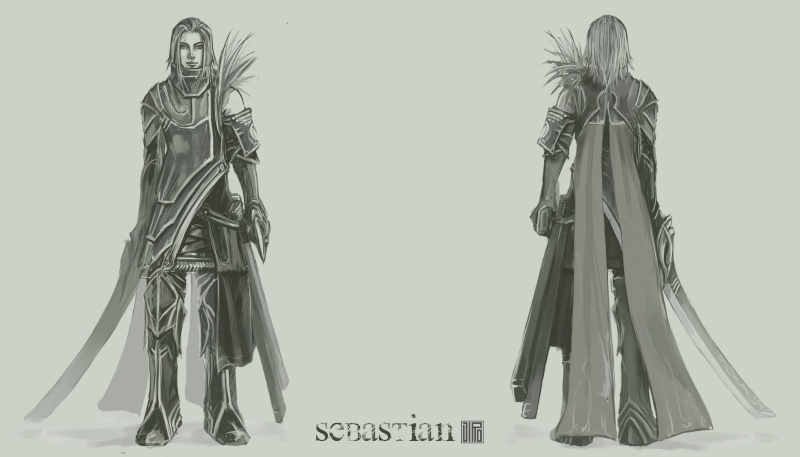 Sebastian: The other main male character. 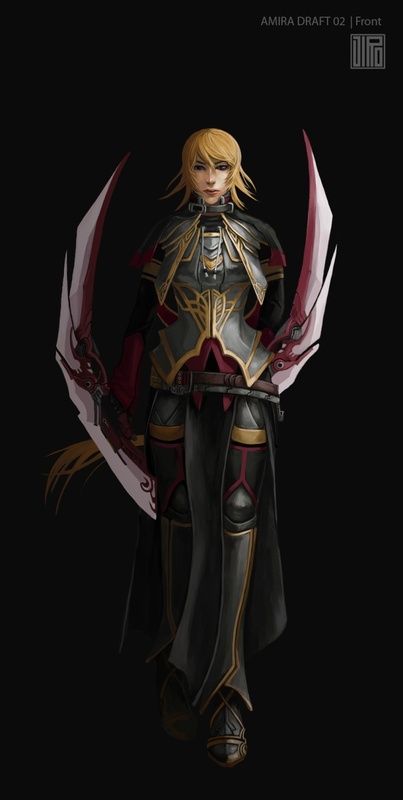 General of the Aetherian Army. 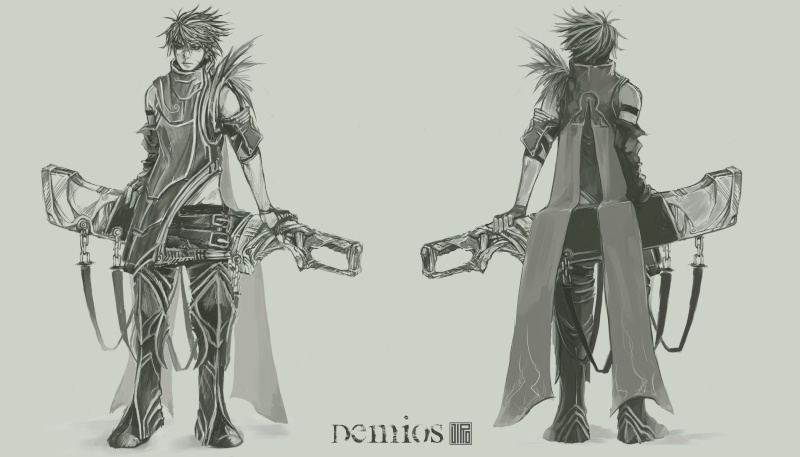 He has a friendly rivaly with Demios, and also is in love with Amira. -Family: Well, I guess you could consider Amira a love interest. 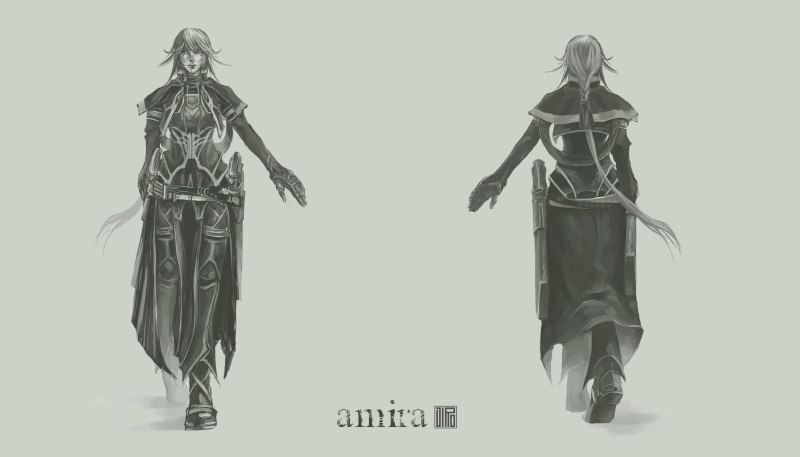 Amira: An officer in the Effluvian Army I think. Loves Sebastian. Who wouldn't? 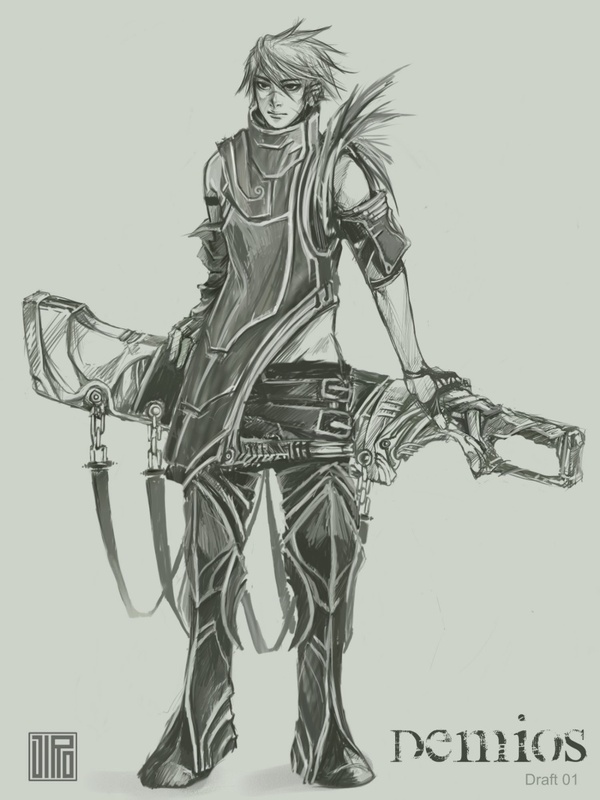 -Family: Widowed to husband Margrave and late daughter Bethany? Also, late sister Penelope. -Appearance: wears an oni mask? -Family: Professor Al Avrid made it, so you can say he's its father. 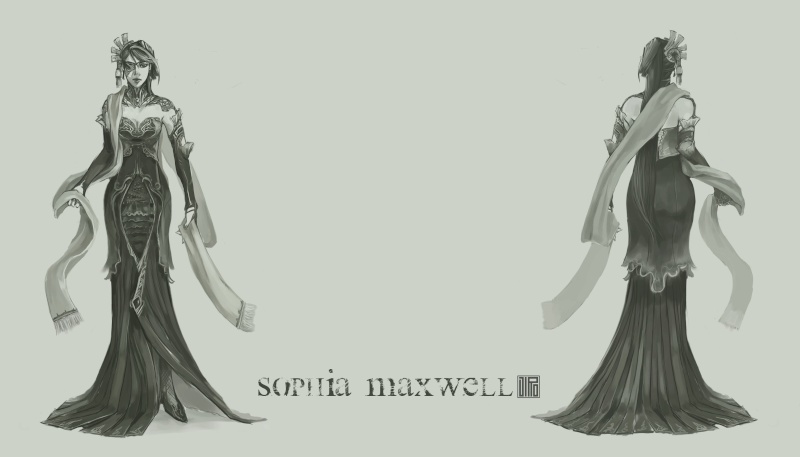 -Appearance: A bunch of bodies sewn together. Though neuter, it resembles a female. -Appearance: He's a freaking mad scientist!!! NOTE: THIS IS NOT DONE. THIS IS TEMPORARY. I WILL ADD MORE!!! L'amour est un oiseau rebelle que nul ne peut apprivoiser.